Here is some Sour Diesel. Sour Diesel is one of the only sativa’s that I enjoy smoking. 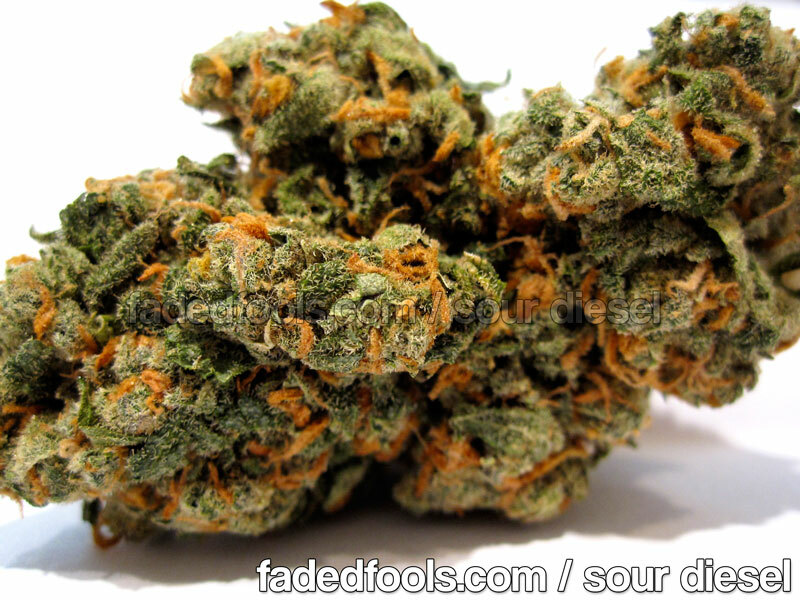 Sour Diesel is probably the strongest sativa out there. Some people say that Sour Diesel and OG Kush have the same parents or that they started almost the same but evolved into different things people of their differing environment. I do see some similarities in the trait of OG and Sour D, mostly the piney – skunky smell. 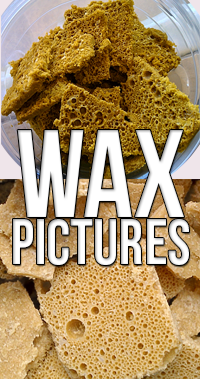 Sour Diesel often has rather large diameter pinkish – orange hairs, and the structure of the buds is round little flowers reaching towards the tops of the nugs. Sour Diesel is one of the most popular high end strains and one of the only high end strains in scarce markets like New York or other east coast cities. Below is a picture of some Northern California “Emerald Triangle” Humboldt County Sour Diesel.